How do we book tickets for this please? Thank you for getting in touch. We actually do not require you to book for this event. 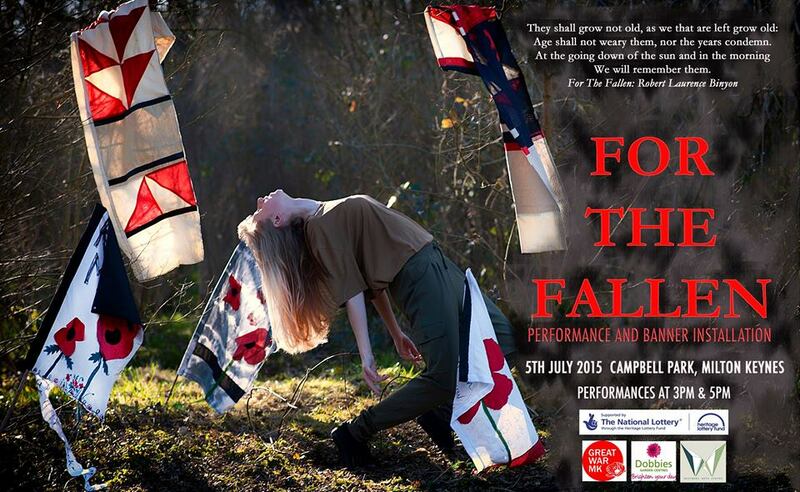 Please feel free to turn up at Campbell Park in time for the 3pm or 5pm performance.